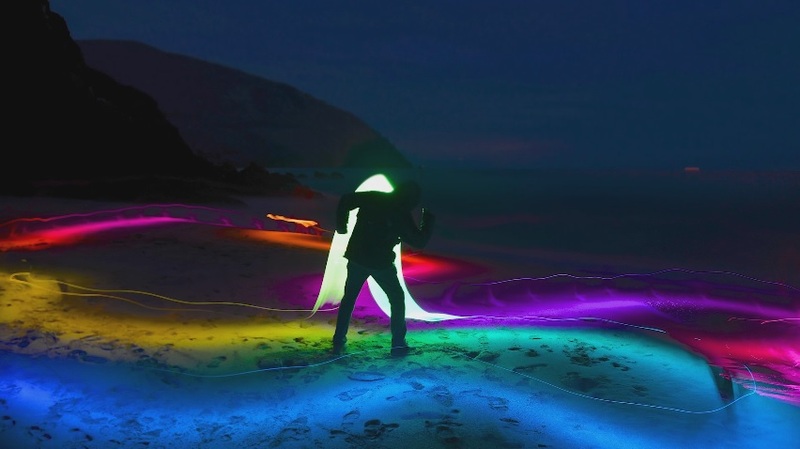 Do you remember when back at the beginning of the 2015, or with Lumia 1020 coming to the scene, light painting has become a thing. Even though official Nokia videos from that time is no longer available, Matias Burling did a video demo of Lumia Light Painting when Connects team organized an event for enthusiasts. I’m mentioning this because Nokia Bell Labs posted a new video about making visible the visible. They again used painting LED stick, but used wireless signals to trigger the light diodes, what resulted in beautiful scenery. Check out the video to see it yourself. This for sure wakes up some nice memories, but also makes me wonder will future Nokia phones have great cameras like models before had, or will they be even better.